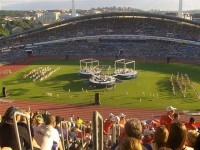 The first word that is coming to our mind when we are talking about Stockholm is that is: beautiful. 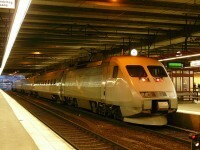 During the centuries Stockholm turned to be a major international city with plenty of cultural and historical heritage. Great shopping and cultural centers and also medieval buildings and wonderful castles can all be found in this beautiful city. In the following we made a list with the top 3 most beautiful castles in Stockholm, all of them are worth see castles so if you have the opportunity do not hesitate to visit them. 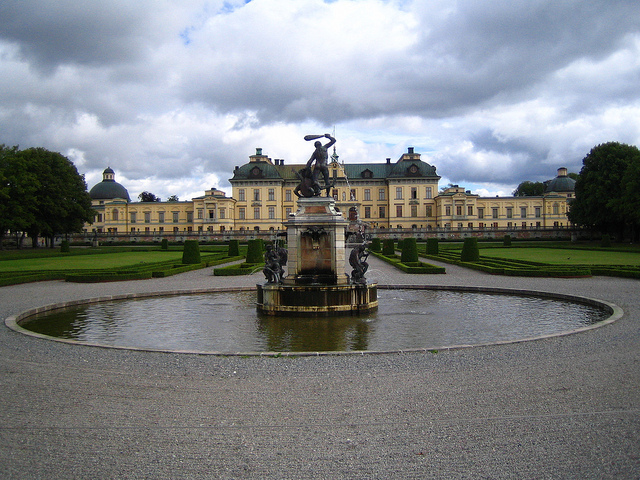 Located in the outskirt of Stockholm on the Lovön Island, Drottningholm Palace is the most famous palace in Sweden. Built for Queen Hedvig Eleonora in 1662, today is the most popular site in Sweden, declared as the UNESCO World Heritage Site. It is often called as the “Versailles of the North”, however in order to avoid disappointing you, we have to admit that although is a fascinating building, talking about its decoration and details are nothing in comparison to Versailles. The palace is not just a tourist attraction but also the permanent residence of the Royal Family, the southern wing of the palace is reserved for the Royal Family. The interior of the palace is in the early Baroque style with a fascinating library involving some unique collections. From the windows you can get a great view over the splendid Baroque style garden dating back to the 17th century. There are also 2 formal gardens as well: one surrounding the Chinese Pavilion and the second a real English style garden. The gardens are also boasting some statues and fountains. 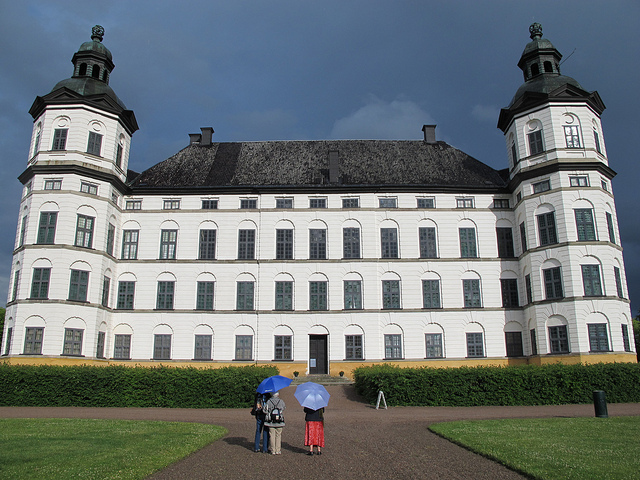 Situated on the shores of Lake Mälaren, Skokloster was built in a baroque style in the 17th century. The castle is a remarkable monument from the Swedish Age of Greatness, from the 17th century when Sweden became one of the most powerful countries in Europe. Since 1967 the castle is opened to the public as a museum. The castle has a huge collection of paintings and furniture. 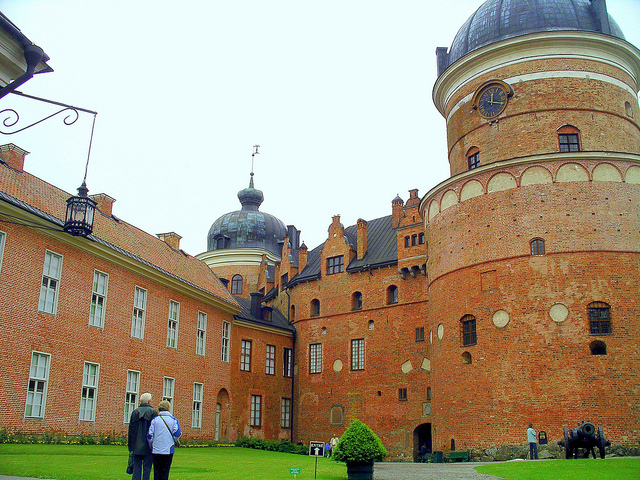 Found on the shores of Lake Mälaren, Gripsholm castle belongs to the Royal Castles in Sweden. 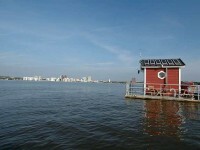 It was built during the reign of King Gustav Vasa in 1537. Its interior was designed 16th to 19th century style. The main attraction in the castle is the Swedish Portrait Collection with portraits of such names like Greta Garbo and Ingrid Bergman. The garden of the palace it also worth see site, it’s a great to walk around and be enchanted by the picturesque landscape. The inside of the castle is huge so you can easily get lost among the many rooms. The interior decorations have remained untouched since 1872 so it still stands in its original style. There is an impressive theater inside of the castle built by Gustav III who was a real theater lover and he was also a regular actor in the plays performed. There are two Russian cannons in the courtyard of the castle from the 16th century.